Picture was taken a few months before I decided to go Natural! To flat iron? Or not to flat iron? That is the question! Lately, I've been at a loss for words concerning my hair. 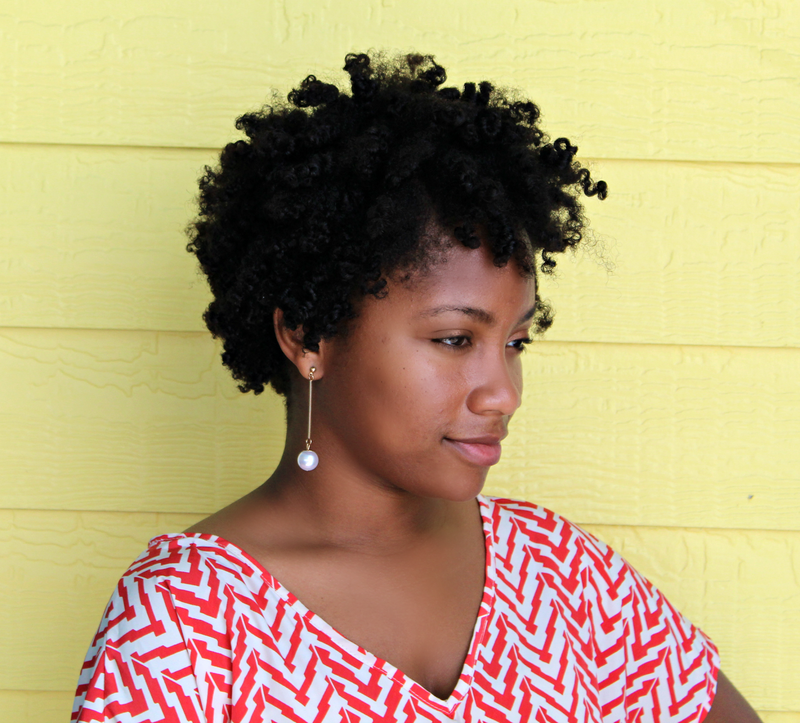 I've been natural for about two years in September. 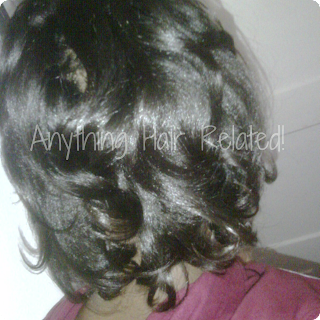 - Hair needs moisture, moisture, and more moisture! - 4(c) hair texture make wash days a very time consuming chore. I'm not sure of whether I want to flat iron it myself, or go to a salon. I like the independence and satisfaction that comes with styling my own hair. Also, I don't mind having a trustworthy stylist straighten it. Along with healthy hair habits and straightening my hair, I plan to reach my hair goal. Don't get me wrong, I love my natural hair. I feel that everyone should rock the style that makes he/she look the best! This means natural, relaxed, texlaxed, braids, flat ironed, or [Insert Anything Hair Related].